When you live with Meniere’s disease, for all its hardships and difficulties, a lot of times it’s the secondary symptoms like brain fog, that can be the most frustrating. Even if you happen to get some control over the vertigo, the tinnitus, and live an overall healthy lifestyle, you’re still probably going to have to deal with brain fog. It can bring your productivity to a grinding halt, rob you of precious hope, and quickly derail any momentum you may have built up with your treatment efforts. It won’t handicap you like vertigo but can impair your quality of life in a big way. 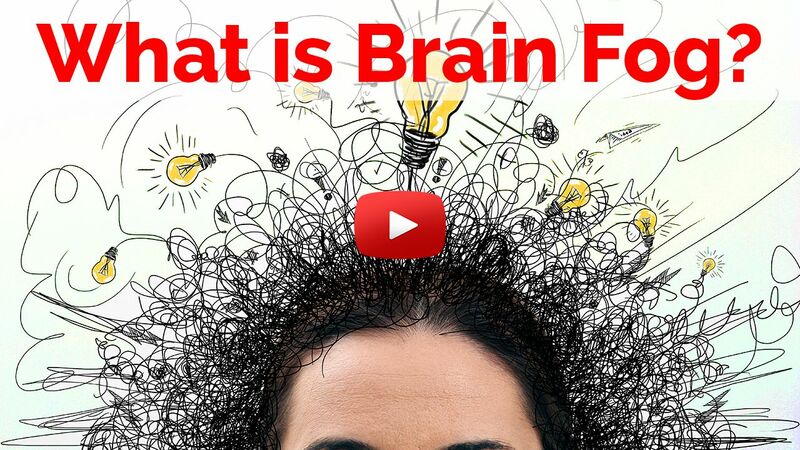 Brain fog is an ever-present clouding of consciousness, a kind of fluctuating cognitive impairment that affects concentration, executive function, decision making, memory, and word recall. It can make it difficult to remember names and things we need to do. I constantly forget why I walk into rooms, and I frequently have trouble recalling words. It makes it hard to carry on conversations. And when you’re used to being a productive person, brain fog will take the wind out of your sails and make it extremely difficult to stay focused. But worst of all, like all of our other symptoms, it’s invisible. Our friends and family won’t be able to see brain fog on our faces which can make it hard for them to wrap their minds around what we’re going through. But it’s a real problem and daily struggle for so many of us. Its big problem, one that literally affects hundreds of millions of people around the world. But get’s almost no awareness. So today, I wanted to shed a little bit of light on the problem. And next week I’ll cover some of ways that I deal with brain fog on a daily basis in a follow up video. 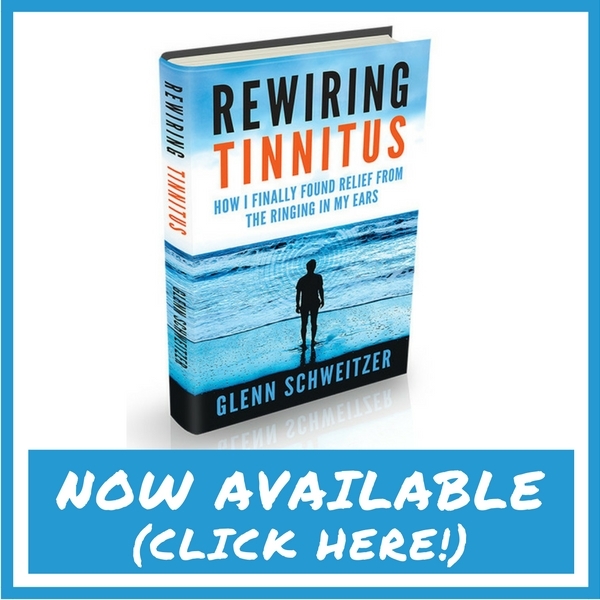 Meniere’s Disease and the battle of Brain Fog (Part 1) (Part 2) (Part 3): My three part series detailing my strategies and techniques for dealing with brain fog. Productivity Tricks for the Chronically Brain Fogged: A list of helpful tips and tricks to increase your productivity when dealing with brain fog. Healthy Habits and Routines for Brain Fog and Chronic Illness: Nearly half of our daily actions are not conscious decisions but the result of unconscious habits. When you understand how habits work, you can make them work for you, and against brain fog. Great job summing this up! I’ve had this most of my life but diagnoses in 2010 went for a while doing well now it’s causing !e to miss work have a hard time doing things again! Trying not to get discouraged, but discouragement is creeping in a lil bit! Brain fog is the trickiest of all the symptoms to manage. It’s possible, but requires constant vigilance. Don’t lose hope though! Just keep trying new things, you’ll get there.